At ACE Team we've released our first developer video that features a closer look at the combat mechanics & shows some examples of how a skilled player can combine the different moves to his advantage. Check out our first ‘Developer Video' where we explain the basics of the combat mechanics and how combining moves can produce varied and exciting gameplay. 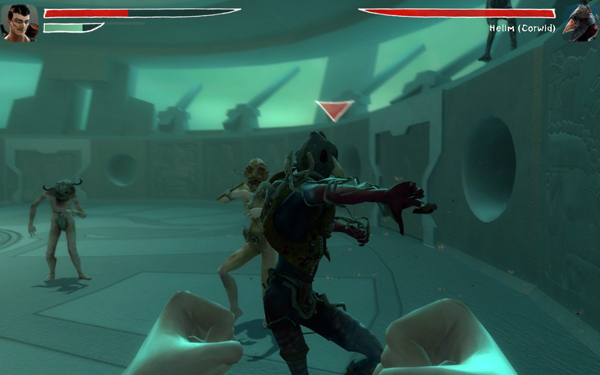 The video displays some strategies that the player can use to get the upper hand during a fight. Additionaly , we'd like to announce that Zeno Clash will include a new Survival Mode with a friends ranking system. 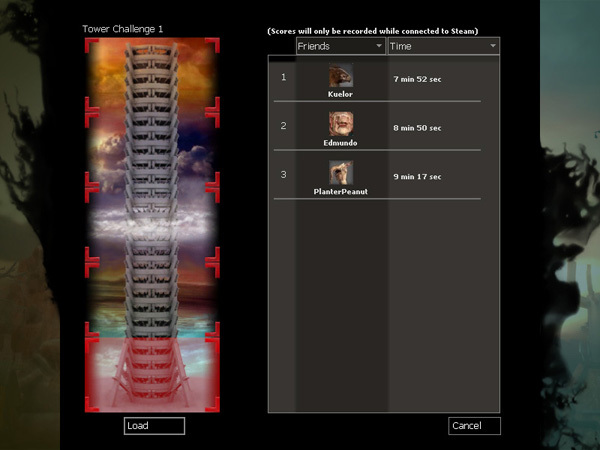 The Survival Mode features several challenges in tower levels where the player will have to defeat all opponents to climb to the next level. Players will be ranked by performance and speed and they can compare their scores against friends through a leaderboard. 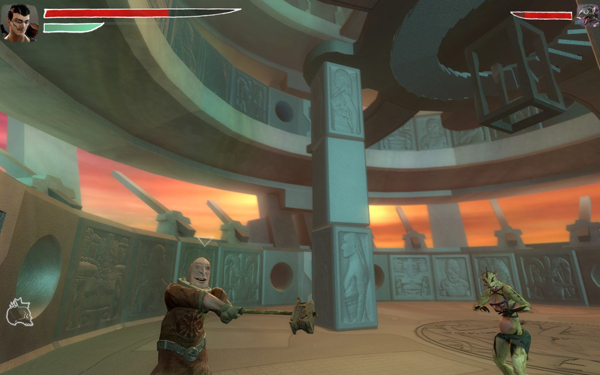 We took in consideration the feedback we were getting from the community and decided Zeno Clash needed a game mode with a competitive component where the players could enjoy the fun of the combat mechanics without having to go through the single player campaign again. Sweet. If this has good mp i will be buying. This game is singleplayer only, still, it looks great! The game has no multiplayer, but the Survival Mode has a ranking system where you can compare your performance with your Steam friends (it's really fun to compete against your friends and climb through the leaderboard). We'll definitely consider mp for future projects. Any idea on a release date yet? man looking awesome and nice to see an added gamemode too! You guys are amazing, it doesn't even look like source anymore. I also love your ragdoll blending with combat and everything. I really like the art style in this game, as well as your deep combat system :D.
Definitely on the "Must get" list. yeah, I *might* not be able too, don't know for sure yet, but retail would be much better for me too. Imo this game can compete with any retail game out there, although the strange art style would potentially not draw customers, but everyone who sees the video's and not the images will agree this game ROCKS! I LOVE IT! AND GET RID OF THE FRIGGN' HL2 CROSSHAIR! the one time I did see the crosshair clearly it looked different from the hl2 one. how come the crosshair seems to dissapear and appear every now and then? I love the art style and character design. Hope everything goes well for you. Holy ****, very impressive melee system. I'm seriously gonna' need to get a new computer for this. The release will be during April. We'll announce the definitive date soon.